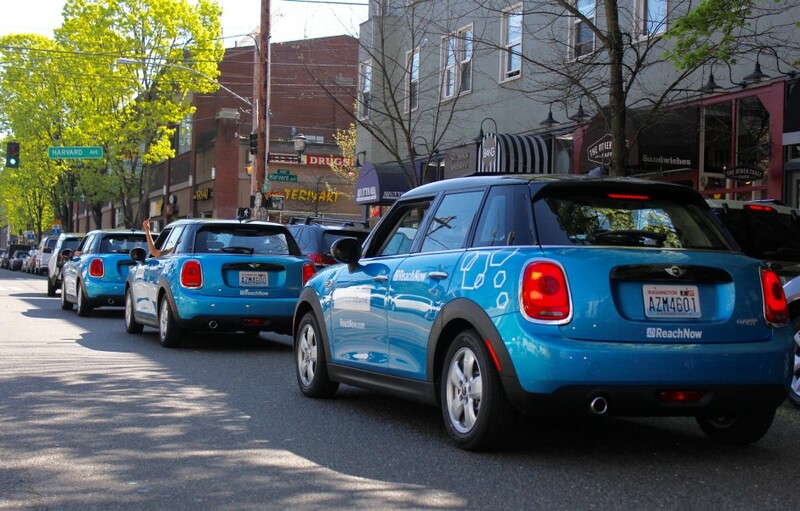 ReachNow—BMW’s car-sharing service—will pick up more cities as it starts expansion outside of the west coast with 250 cars in Brooklyn. The service works by allowing users to pick up a nearby car from BMW’s fleet and drive it anywhere within ReachNow’s operation area and drop it off in the same area. From there, the car will be available for another ReachNow member. Potential members will need to pay a one-time $39 fee and $0.49 per minute while driving. There is also a $0.30 per minute parking fee meaning this is a service for drivers who need to get from point A to point B as quickly as possible. This isn’t exactly a cruising service. The Seattle-based service grew this year as it added Portland late this summer. ReachNow will be entering a market currently being run by Zipcar and Car2Go. BMW is also planning other projects that aims to push personal car ownership as being something that is fairly rare. A similar service in GM’s Maven also expanded earlier this year throughout California and has a greater presence in multiple cities.